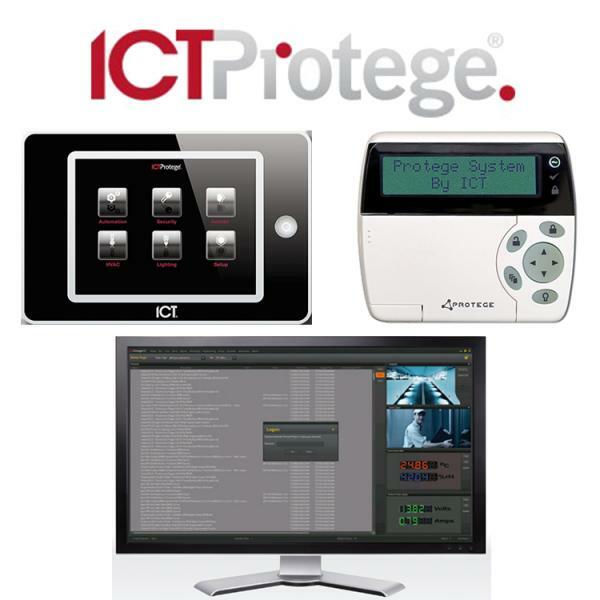 Control access of staff & visitors to your office. Our systems are flexible and can perform almost any desired operation. They are expandable and can grow as your Corporation grows. All come with PC Software to allow trusted personal to add and edit users, access levels and holidays as and when needed. 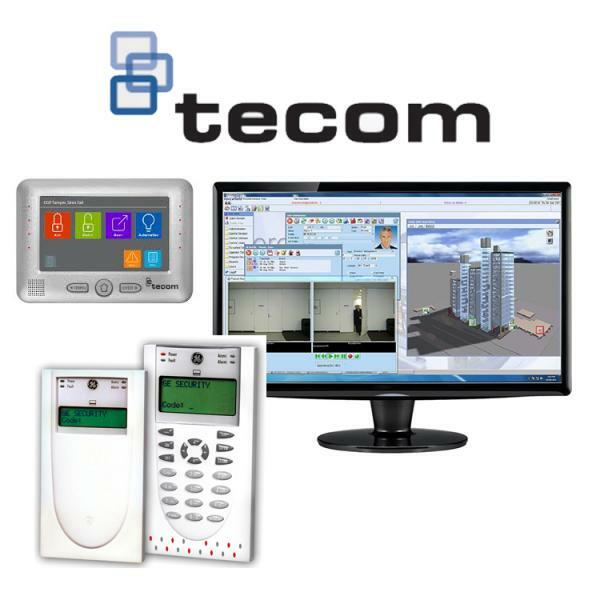 Need an Alarm + Access Control System for your Business?